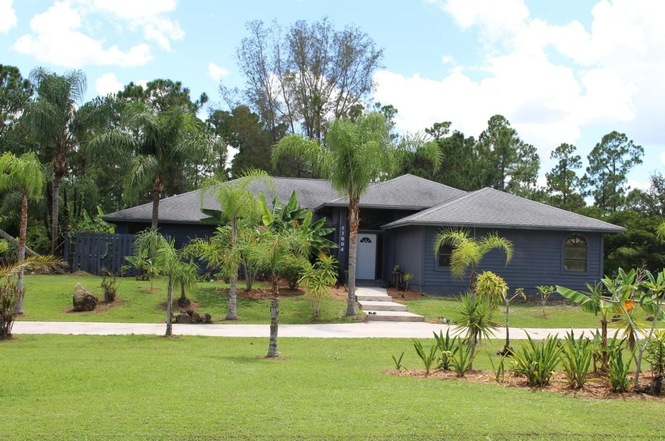 11604 150th Court N, Jupiter FL 33478 was sold by top agents in Jupiter Farms. Selling a home is about getting the formula right. The formula is price, condition and marketing. Even in a great market, the wrong formula will not only cause a homeowner to lose money, it could cause it not to sell at all. The Treu Group was able to help the homeowner get the formula correct. This allowed the seller to move and moving on is often the best thing that a homeowner can have happen. Being stuck is never great. Our advice and strategies focus on our client’s goals.